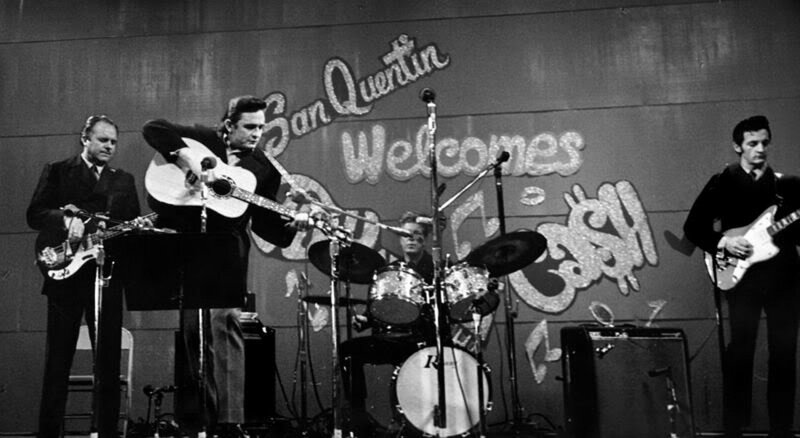 Johnny Cash at San Quentin is one of the most celebrated records made in the 1960s and, like many famous artworks, it seeps into the culture of its time so that it’s easy to think you know it when you don’t. I’ve heard bits, of course – I Walk the Line, Folsom Prison Blues, A Boy Named Sue were on jukeboxes when I was growing up. But yesterday I listened to the whole concert for the first time and was shocked by its crackling energy and danger. Above all, I heard a great artist connecting with an audience so viscerally that the result is a kind of shared creation. Cash achieves this with very limited means – a couple of guitars, bass and drums and the trademark beat he’d established 15 years before, in the early days of rock ‘n’ roll. His other tools are a gravelly bass-baritone and some old songs forged in hardship by working people. But his material is reality. After songs evoking murder, jealously and the final minutes of a condemned man, here is the real challenge to the system which is the reason why the concert is happening at all. It takes courage to tell an audience of inmates, guards and public officials that prison does no good. 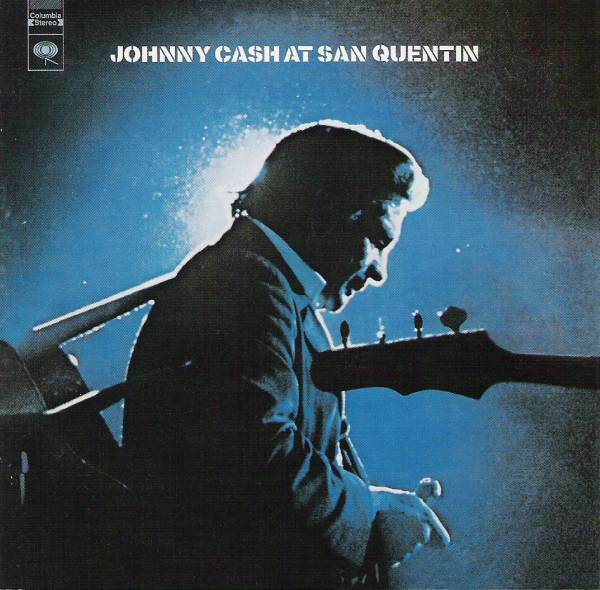 The response is so great that Cash has to sing the song again immediately, pausing only to ask ‘Hey, before we do it, if any of the guards are still speaking to me, could I have a glass of water?’. Later he thanks the guards and the governor for allowing the concert to happen, arguing with the audience when they boo. Cash does not fall into the cheap posturing of taking sides, or glossing over harm done. He faces – and sometimes faces down – both sides of his audience. He offers empathy and some moments of pleasure that might strengthen a prisoner in troubles to come, because those are real and can be offered. He does not pretend to be anyone’s friend or to have solutions for the insoluble. He draws on ancient wells of American stoicism, humour and cussedness because any more would be a lie. And out of the dialogue between him and his audience he creates an artistic experience that is entirely the result of relationship, of the active participation of everyone there. Acknowledging both his audience’s wounds and his own, accepting the limits of what an artist can do, he did more than most simply by being true to himself and to everyone in the room. It’s a performance, of course – art needs artifice. But it’s a performance of complete integrity because the artist never lies to his audience or to himself. 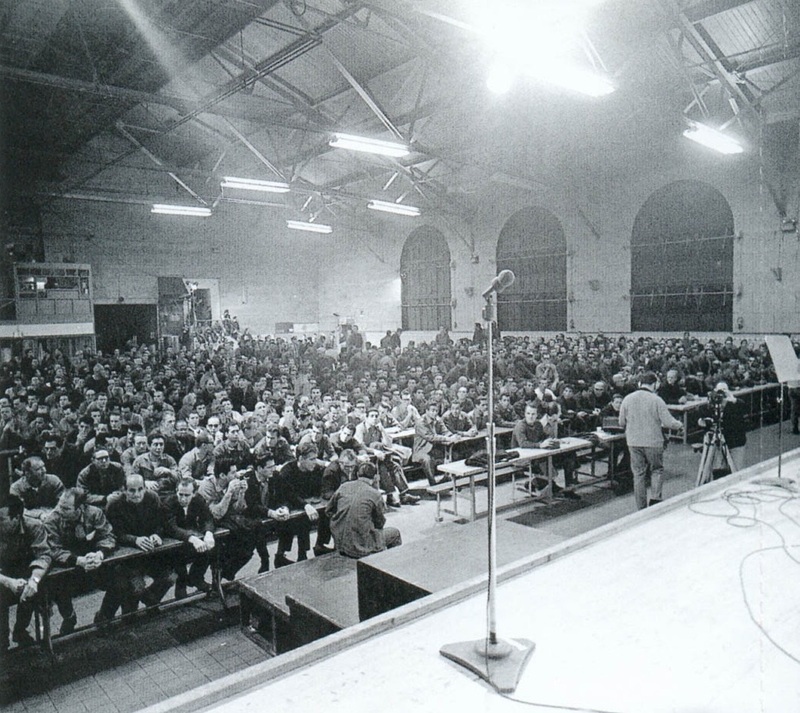 Sadly, it’s hard to imagine a prison service willing to welcome Johnny Cash today, to tolerate his freedom of speech, or to risk his truths. The UK has a long and honourable tradition of arts in prisons but the creative people who dedicate their lives to this field of participatory arts are more often tolerated than welcomed by a system that sees a guitar as a privilege to be earned not a path towards creativity, hope and renewal.